We introduce the packing grade particle board for the industrial packing purpose. 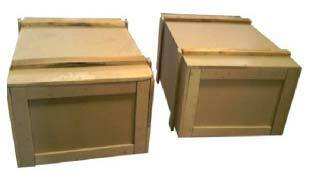 Its have some technical & economical benefits as compare to the packing plywood. Size 8 x 4 ft.
Thickness Available 9mm, 12mm & 17mm.